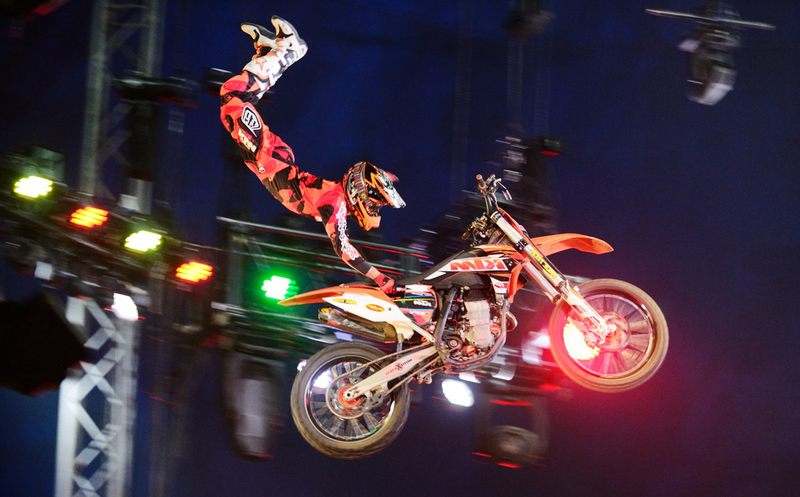 Details: High-flying motorbikes, fire breathing, acrobatic flips, and absurd dance tricks. Boasting more than 14,000 performances, this circus is coming back to Atlanta, where it began 25 years ago. When: February 10, 5-6 p.m. Details: Puppy and yoga lovers, we found an event for you. Dancing Dogs Yoga will conduct an hour-long class with a certified instructor. Remember to bring a mat! 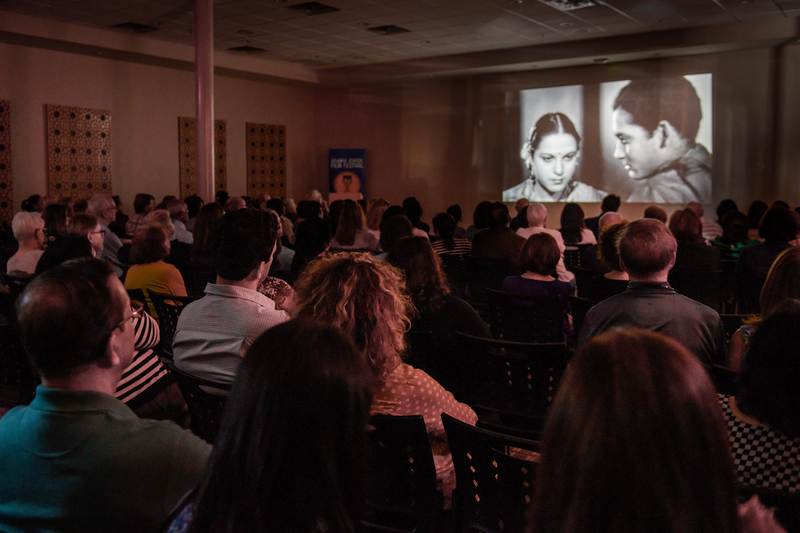 Details: With new venues added to this year’s festival, AJFF is providing avid moviegoers with content to mold and challenge their perspectives. The 180 screenings and 70 films will touch on topics ranging from social justice issues to the arts. When: February 8, 6-10 p.m. Details: 4HUNDRED is a visual representation of the African and African American experience over the last 400 years, from when the first African slaves arrived in Jamestown to present day. The exhibit emphasizes the importance of black art and the stories it continues to share. When: February 9-10, 10 a.m.-4 p.m. Details: Ring in the Lunar New Year with this family-friendly celebration. Expect showcases of Chinese drum beats, Yo-Yo and Kung Fu performances, and plenty of dancing, including a K-Pop dance team. Enjoy all of this while indulging in bubble tea, sushi, ice cream waffles, and more.